3-D Monster: This is Just All Kinds of Awesome!! Reddit user Gljo wanted to keep the nature of a Disney World trip a secret from her/his kids, so s/he made this flier and told the kids that's what they were going to see. I love the bit about the chalkboard! I sooo wish they had videotaped their kid's reactions when they handed them the flyer! 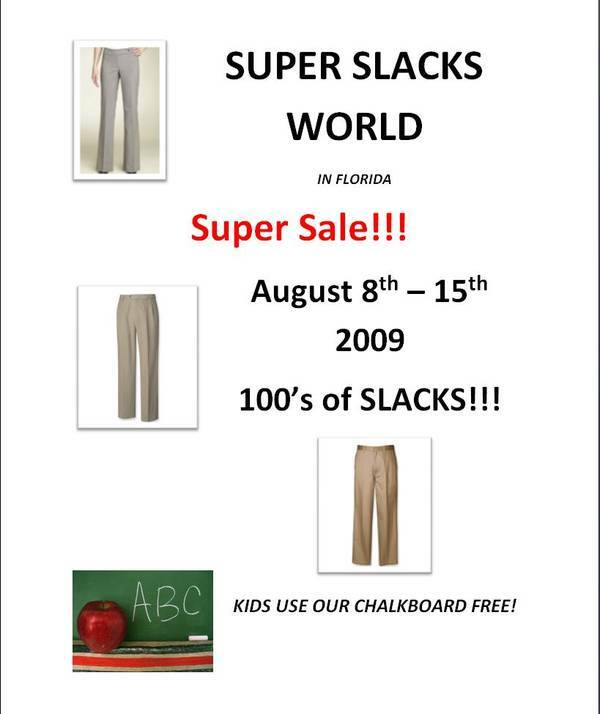 As a kid, the only place I would want to go less than "Super Slacks World", would have been "Radical Root Canal Land"!